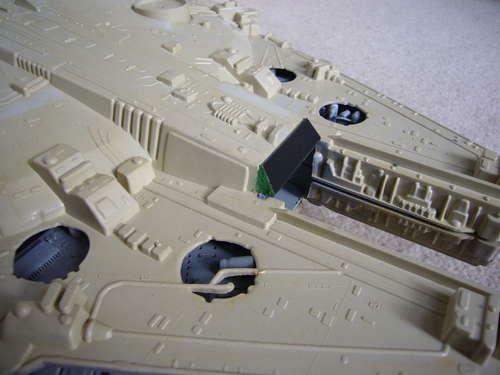 You are readingMake Your Own Mini Star Wars Millennium Falcon Light With A Simple Trick! Make Your Own Mini Star Wars Millennium Falcon Light With A Simple Trick! 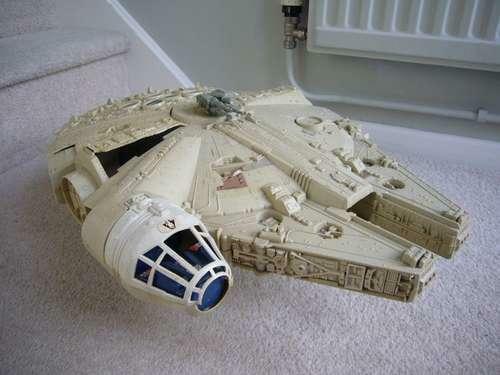 Fictional characters have taken a roll on all the kids’ imaginations, especially with Star Wars swinging in awesome action with its every part, so everyone must have heard of the super Millennium Falcon, the fictional spacecraft from the Star Wars, is every kid’s wonderland. So why stop them from having one of their very own mini versions of this spacecraft. Yes, that’s totally possible using this simple little trick! Firstly, get a battered Millennium Falcon to start with the base. You are then required to remove the interior along with the battery compartment, with the help of Dremel and Black&Decker power file so as to give space for glowing lights. Cover the sunken base with plastic sheets, while covering the top section with circuit boards, as seen in the figures. Adjust the size of the legs according to your requirements, with the use of aluminum plates. 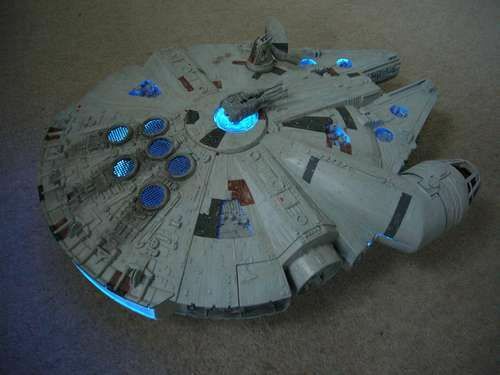 Attach the legs to the Falcon with glue and attach LED 5050 strip that sparks 16 colors with awesome effects! Stay tuned, for these lights, supported by 12v can be controlled by a small remote control, so you can change lights and set its brightness according to your mood! 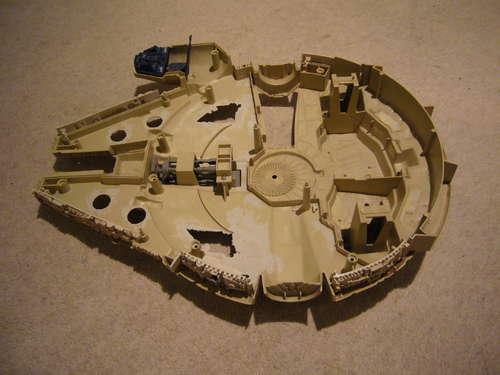 You can add other various effects according to your imaginations to make it look more like a detailed Millennium Falcon. Make this ultimate mini-spaceship with your kid using these simple tricks to enter into the alien world of imaginations and fun! 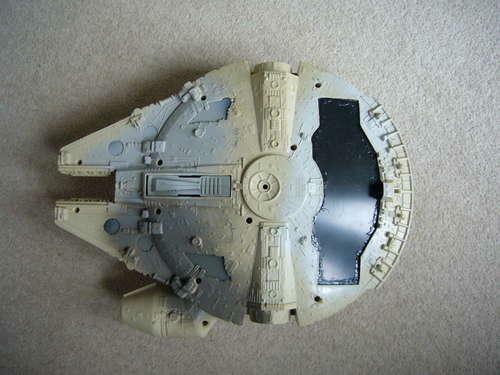 Also check out the RC Millennium Falcon or the Millennium Falcon cake for some more excitement.